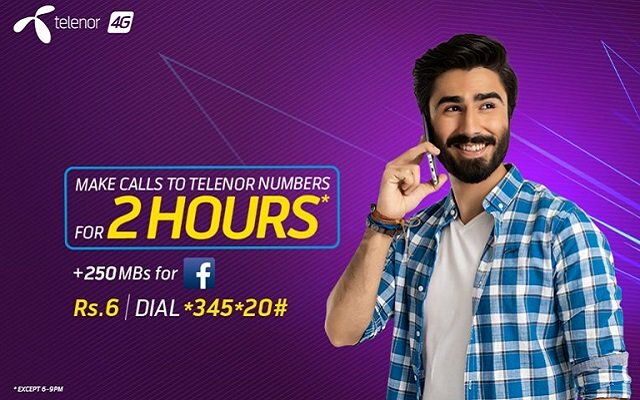 Telenor Pakistan has introduced a new Good Time offer for its customers. Now you can make unlimited calls to your loved ones for two hours in just Rs. 6. Not only this, you will also get 200 MB to stay connected with your friends. 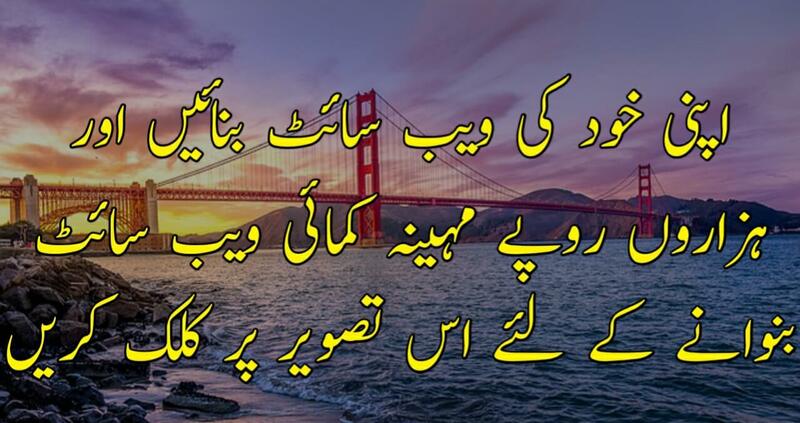 Telenor Good Time offer is valid for two hours only. Now stay connected with your friends and loved ones all the time. However, users can get an extra 50 MB for Facebook. To avail, this offer users just need to dial *345*20#. Telenor Good Time Offer will expire after two hours. Telenor has the right to withdraw the offer at any time.. The offer price is subject to change at any time. Call setup charges of 12.5 paise will be charged on every call.